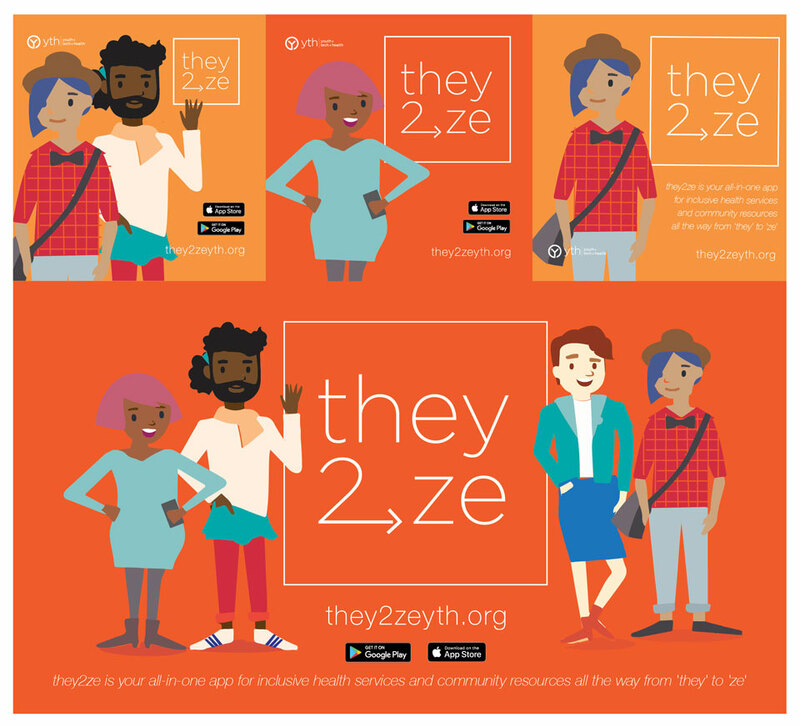 they2ze is a digital approach to connect transgender-spectrum youth (TSY) and their providers to truly inclusive health services and peer support. 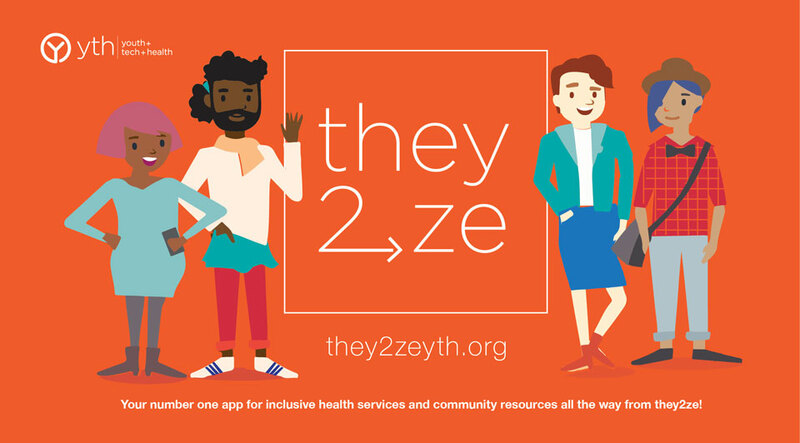 This interactive mobile application (app) includes an extensive database of community vetted health and life resources, best practices, and connections to ensure that all trans-spectrum youth have access to inclusive services and care. This unique all-in-one digital tool provides users the opportunity to offer referrals to care, provide community feedback based on personal experiences, and includes a PrEP module with a trans specific PrEP self-assessment, education, and linkages to inclusive PrEP navigators. The app has received tremendous excitement and positive feedback from TSY users and their providers alike. Content! Content! Content! Everyone loves fresh content. Feel free to download the images and quotes for sharing in your own social networks. Click on the image below to download images and text for all your they2ze social media needs.